It’s sometimes striking how fast some crazy ideas go viral nowadays… and the tiger selfies on Tinder 🙂 make no exception, going far enough to escalate to the attention of the New York State Assembly. Funny (or not), taking selfies with tigers, and eventually using them as profile pictures, is not allowed in NY any more, unless you want to pay the $500 fine for a few seconds of glory. 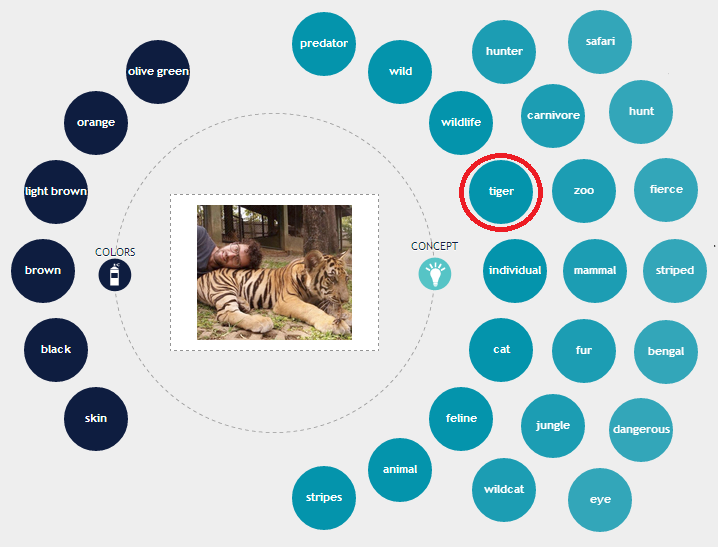 You can see the sample test here and upload/paste a tiger selfie (not yours of course) to try it out. Just another (weird) validation how widespread image recognition could be nowadays… In any types of apps and use-cases, as images are becoming the ultimate way to communicate and express ourselves so easily, thanks to the cameras in our pockets. Have an awesome idea that would greatly benefit from automated image tagging? Just sign up for free here and give our auto-tagging API a try.